Many small business owners and solo entrepreneurs are faced with the same issue when it comes to online visibility; struggling to spread valuable time between running their successful business and juggling the set up and regular management of social media accounts. However, social media shouldn’t encroach on the time needed to ensure your business remains successful. Luckily, it doesn’t have to. After any initial set-up services, you are then either given the tools and information needed for you to manage accounts on your own, or you can choose for me to continue the management of your pages long-term. 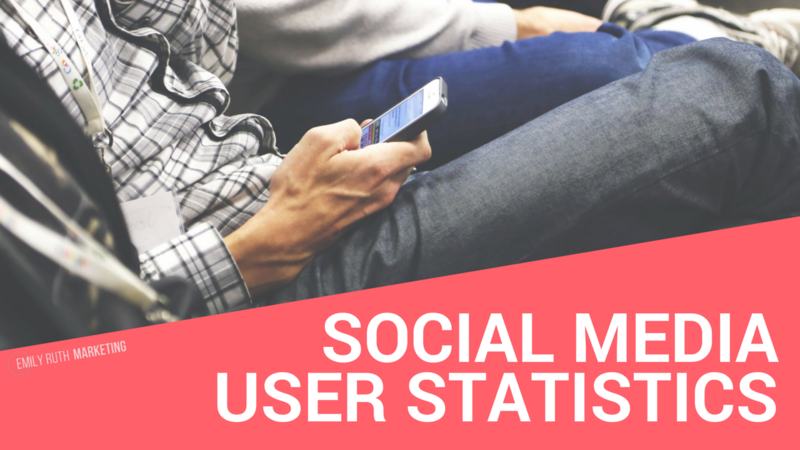 1.6 billion on Facebook, 1 billion on Youtube, 440 million on Google+, 430 million on Instagram, 429 million on LinkedIn, 325 million on twitter, and 110 million on Pintrest.